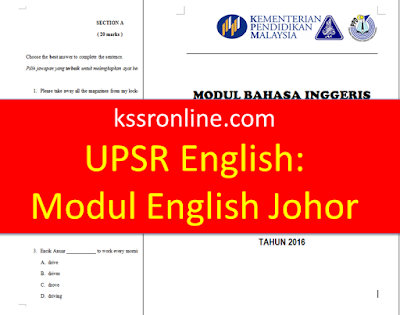 Teacher can find modul containing sets of English UPSR papers at the link below. Thank you very much. It would be a great help to us teaching Year 6 English Language. A new challenge.